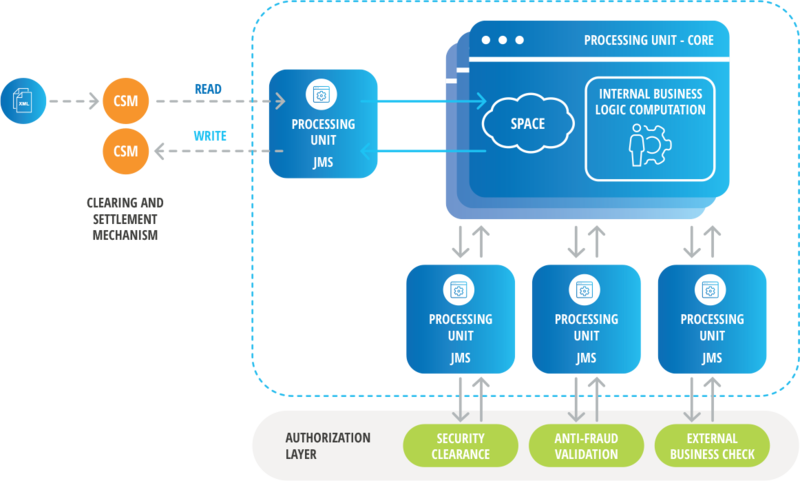 A Hybrid Transactional, Operational and Analytical Processing solution provides enterprises with real-time feedback over the business operations, fast innovation over insight-driven workloads, and the ability to unlock live operational intelligence across the business. InsightEdge provides the necessary components of an HTAP architecture to combine transactions and analytics workloads in a single platform to empower real-time analytics immediately over transactional data. Go from real-time data to actionable insights with real-time data processing and analysis. Allow your organization to take immediate action for those times when acting within seconds or minutes is significant. Obtain the insight required to act prudently at the right time while maintaining high availability at all times. Ensure business continuity and avoid high costs of unexpected downtime and slowdowns by planning ahead for peak loads. The transactional node is isolated from the analytical node to protect from performance degradation in case of data surge. No more ETL complexity and data movement, simplifying all DevOps. Unified access for Dev engineers and application developers to your hot, warm and cold data, simplifying development and maintenance, reducing time-to-market for deploying new applications and microservices. Scale up with more data and processing power based on your needs across hundreds of nodes. Deploy anywhere – Cloud, On-Premise and Hybrid. Run on any hardware – from commodity hardware to Enterprise-grade machines. Learn how HTAP powers organizations to become insight driven.